A face only a mother could love, I'm glad I was on the boat! 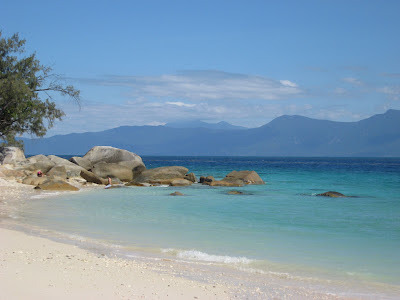 Fitzroy Island. 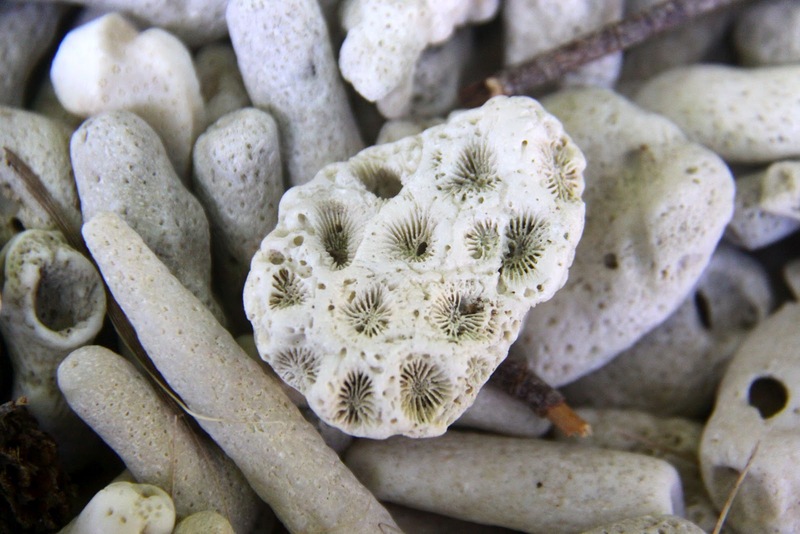 The beach is made of dead fossilised coral. A trip up to tropical Cairns was a great long weekend break. We spent a couple of days in the beautiful Daintree Rainforest and then a full day on Fitzroy Island, it was a bit of a shock to return to chilly Melbourne!